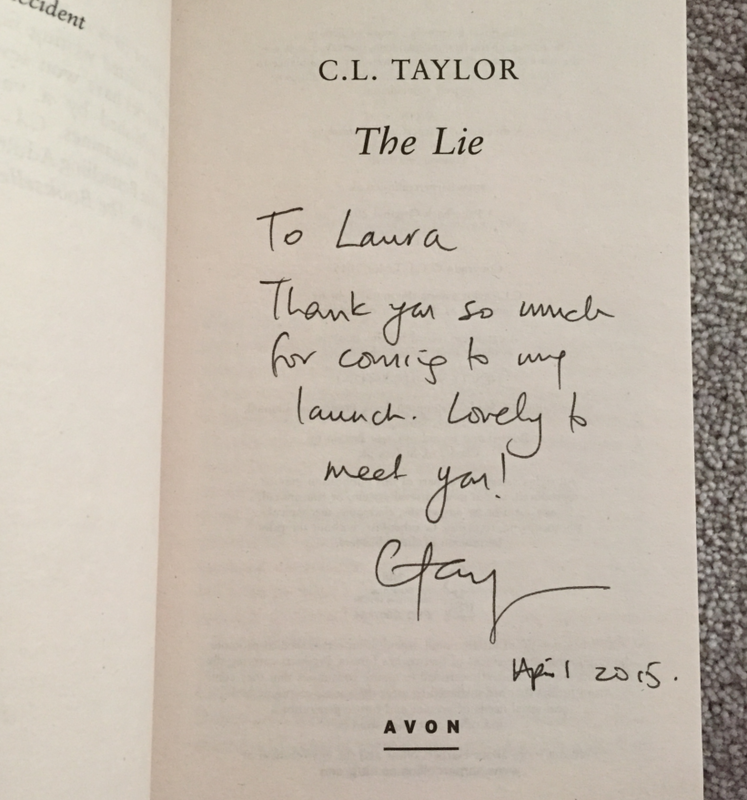 On Monday I was so thrilled to be invited to the book launch for The Lie by C. L Taylor. I was also really excited not only because we obviously got to meet the author and the wonderful Avon team, we also got to go the building that Harper Collins work in. 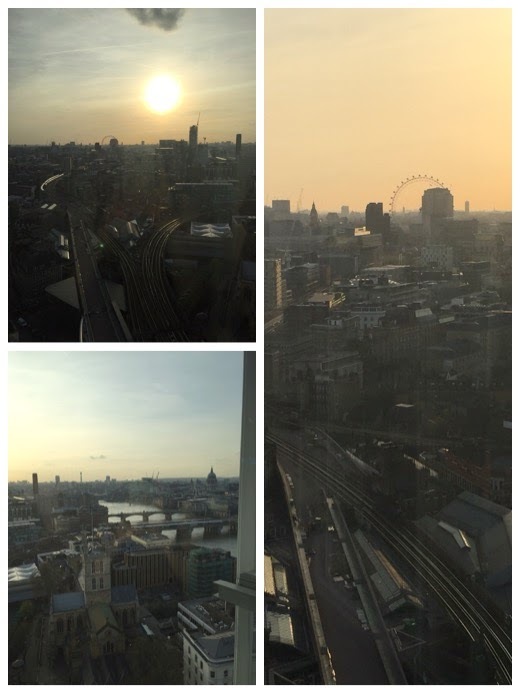 As you can imagine, the view was amazing! 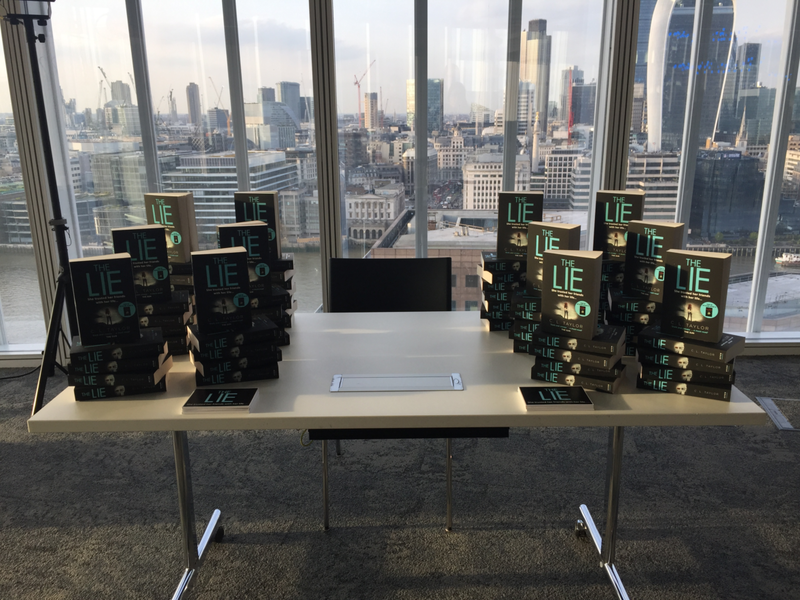 And what an amazing backdrop for Cally to sign her books! Soon we all gathered round to listen to Cally read an extract from her book. It was truly gripping! 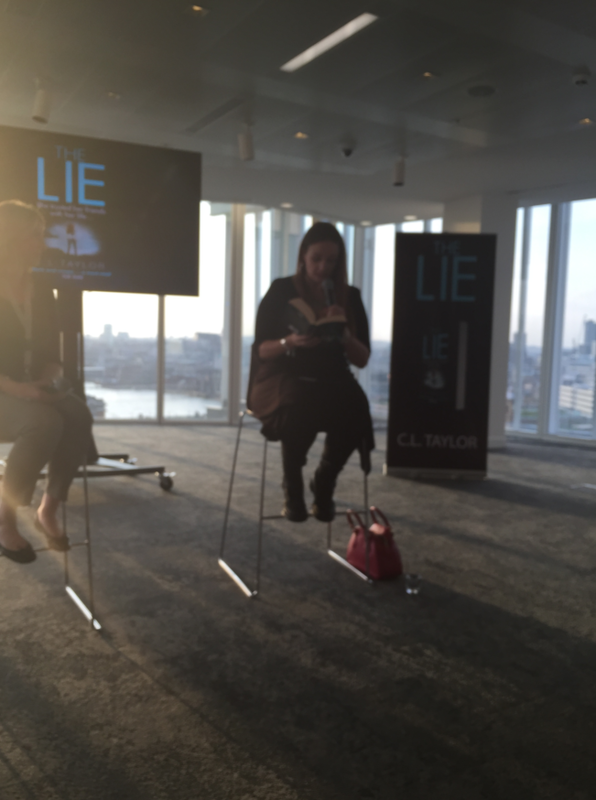 The lovely Caroline from Avon also asked Cally some brilliant intervoew questions and it was fascinating finding out how she had got the idea for the Lie and how she was previously a romance writer. 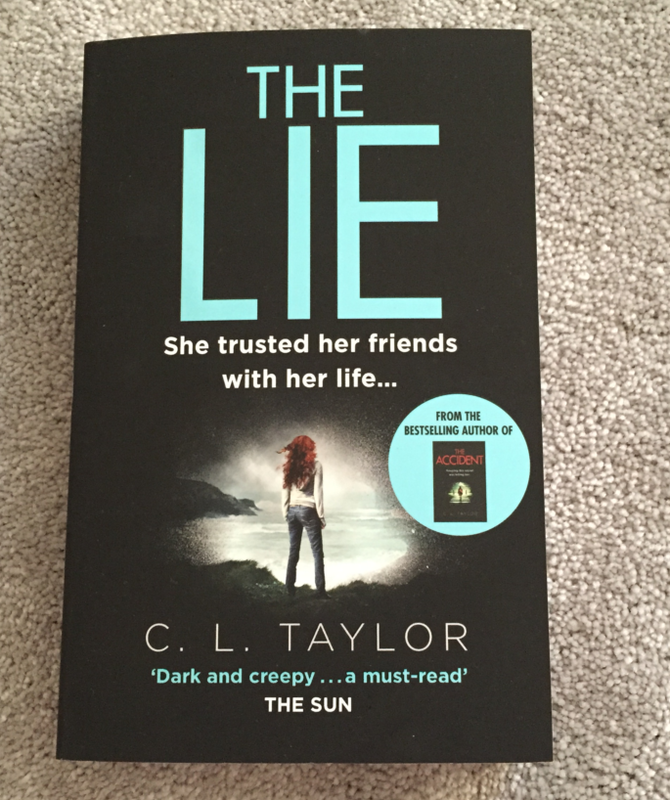 After this, Cally very kindly signed our books and I seriously cannot wait to start reading. 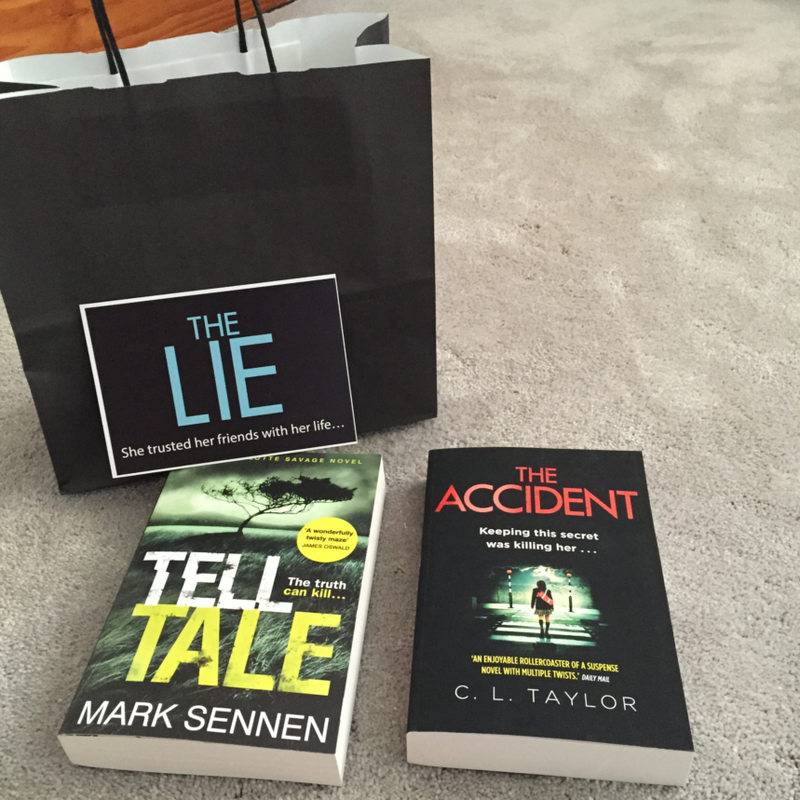 We also got to take a brilliant goody bag home with Cally's first book in it. 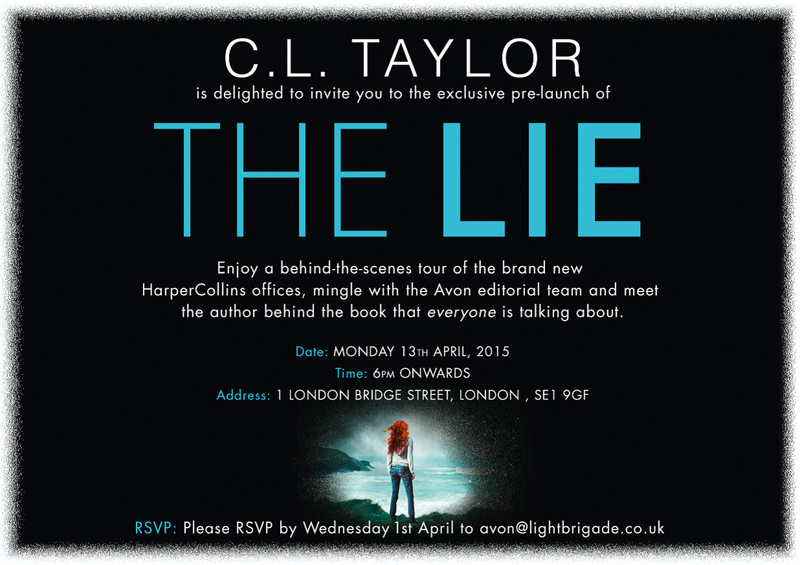 I had such a brilliant time, was just annoyed I had to leave a little bit earlier than I wanted to, but it was lovely meeting Cally, getting to see part of the Harper Collins offices, meeting amazing bloggers and of course the wonderful Avon Books editorial team, so a BIG thank you to them.